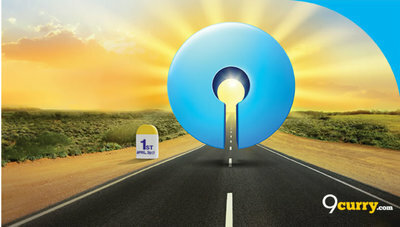 SBI Recruitment 2019 - Apply Online for 15 Senior Executive (Credit Review) Posts in SBI, Mumbai, Maharashtra on Contract Basis. Online Applications are invited by State Bank of India from 22 Jan 2019 to 11 Feb 2019 for 15 vacancies. 15 Chartered Accountant / MBA (Finance)/ Master in Finance Control/ Master in Management Studies/ PGDM (Finance).